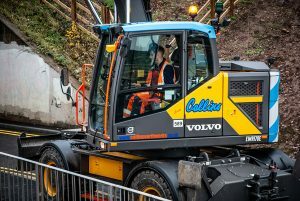 Collins Earthworks Ltd of Kirby-in-Ashfield, Nottinghamshire, has taken delivery of a Volvo EWR170E reduced-swing wheeled excavator for one of its top machine operators – Liam Schofield. 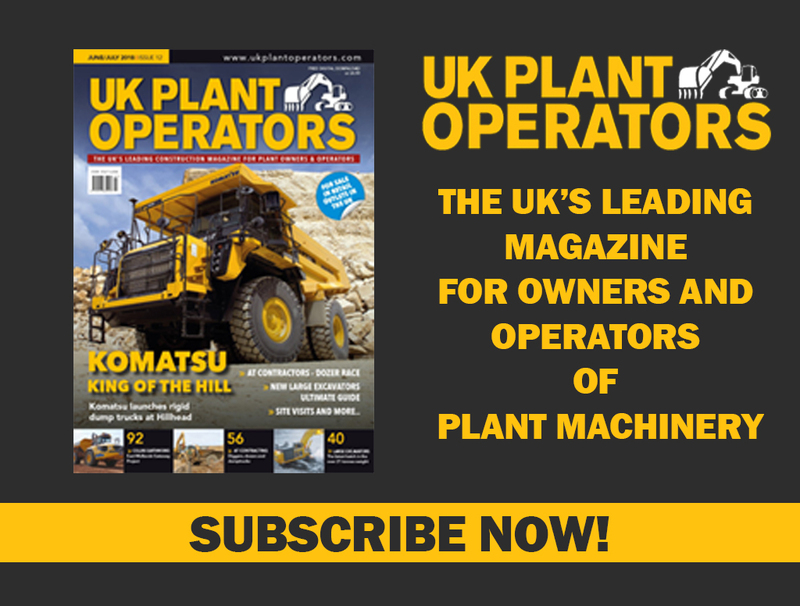 And an example of how Dave Collins keeps his employees happy can be found in the order for a new rubber duck for one of his star excavator operator’s – Liam Schofield. The new EWR170E has been specified akin to the proverbial Christmas Tree with a whole host of optional extras. 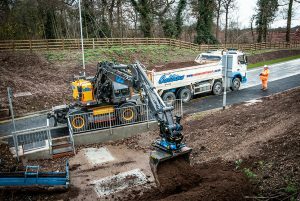 Collins Earthworks recently revealed it has been quoted as “Nottinghamshire’s fastest growing business for the second consecutive year and has come in at sixth place overall in terms of employment growth”, according to The East Midlands Top 200 list and report this year (published by the regional office of business, Grant Thornton UK with the CBI, 9 May 2018). The list is compiled using the most recent publicly available accounts of companies that are run and managed from the area, highlighting the region’s 200 fastest growing companies by profit growth. 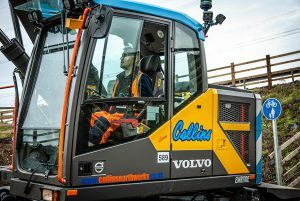 Furthermore, Collins Earthworks Ltd has been identified as one of The London Stock Exchange’s 1,000 Companies to Inspire Britain. The report recognises the UK’s fastest-growing and most dynamic small and medium-sized businesses across the UK. To be included in the list, companies need to show consistent revenue growth over a minimum of three years, significantly outperforming their industry peers. More detail on the methodology can be found in the report online at www.1000companies.com. The company has also picked up a prestigious RoSPA Gold Awardlast year in recognition of its practices and achievements in helping its staff get home safely at the end of the working day.